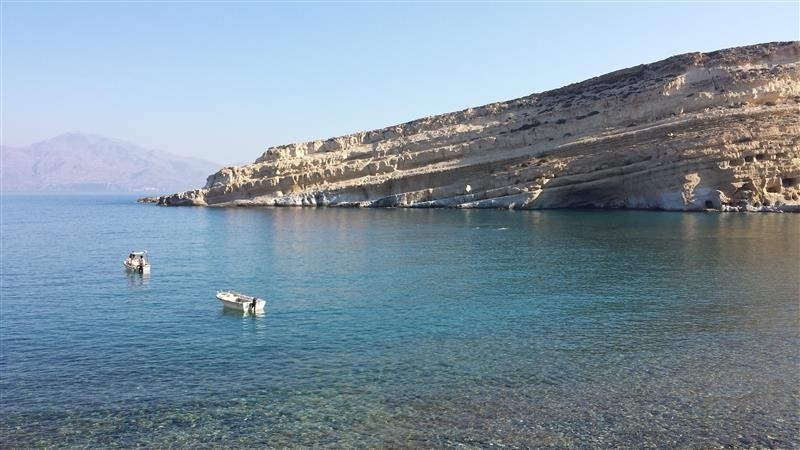 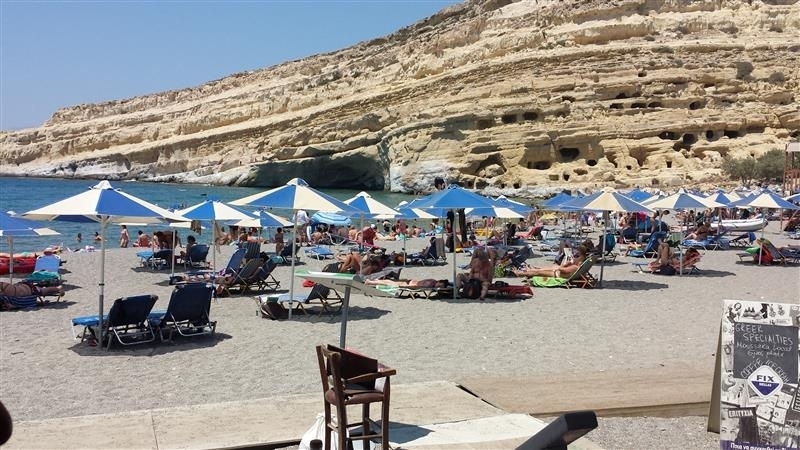 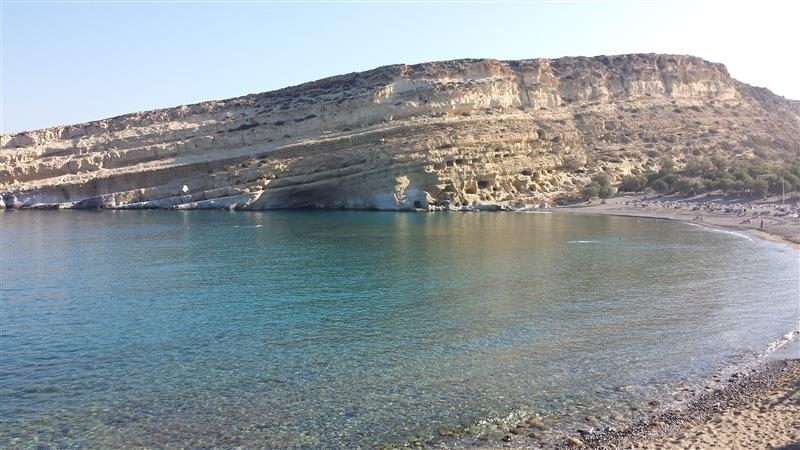 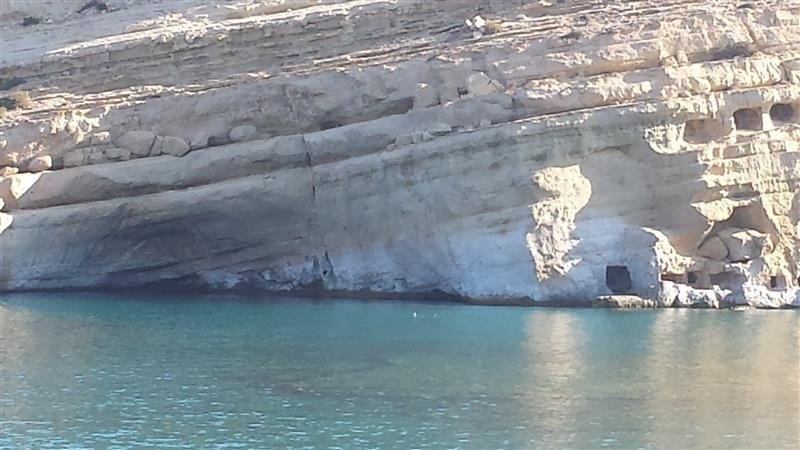 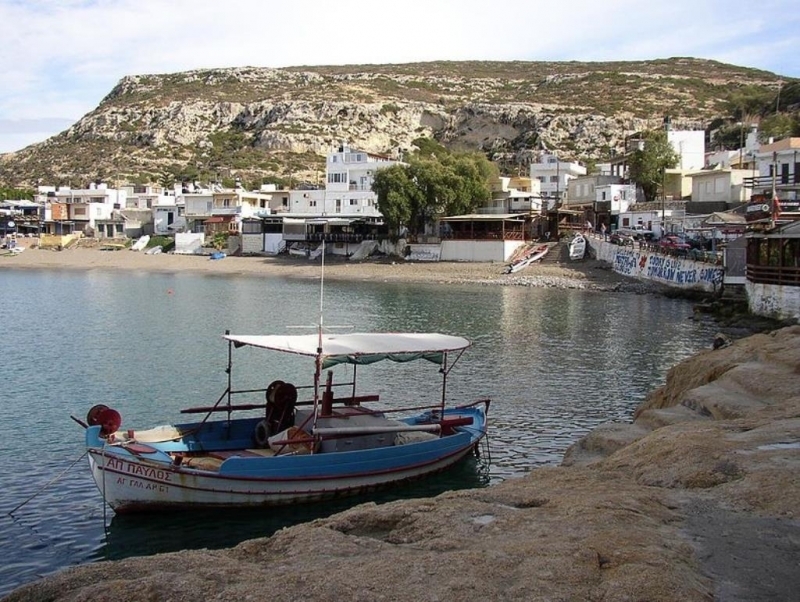 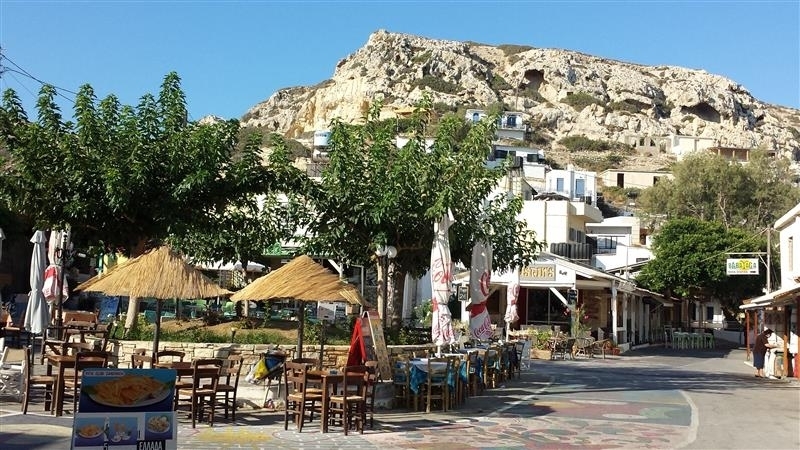 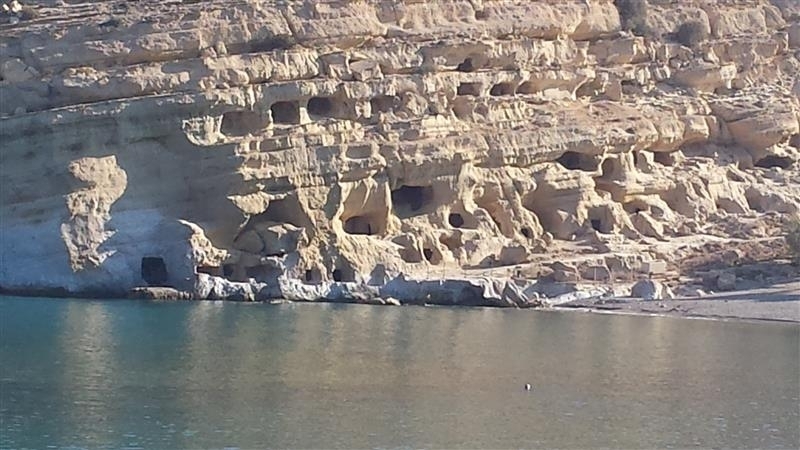 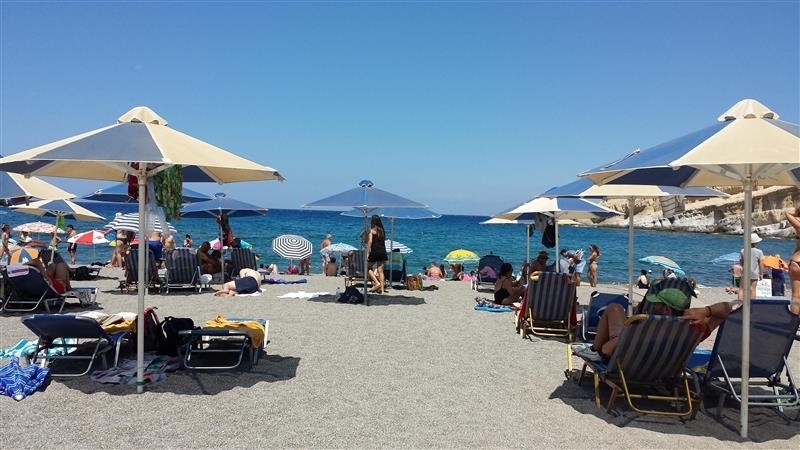 Matala can welcome, apart from the families that are in search of relaxation and calmness, young people who look for entertainment during their holidays. 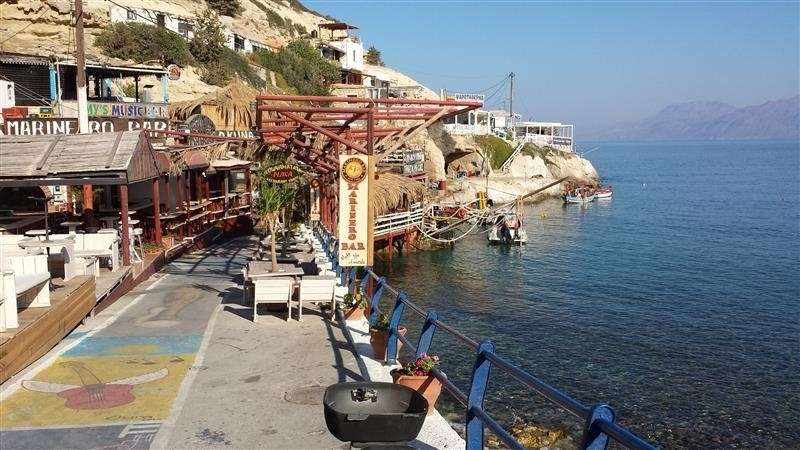 There are rooms to let, hotels, restaurants, bars and cafeterias. 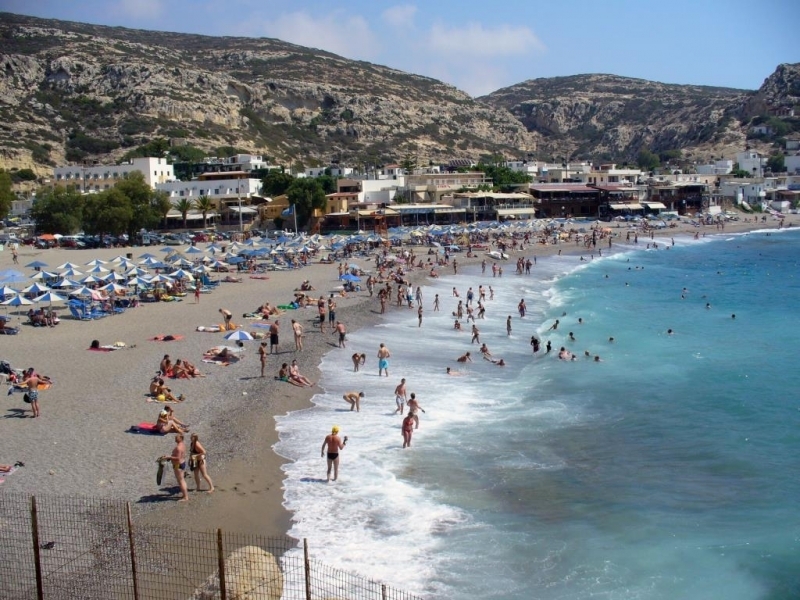 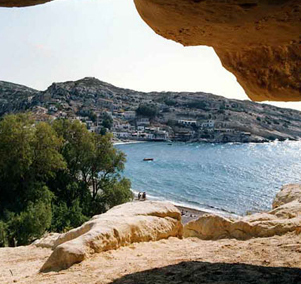 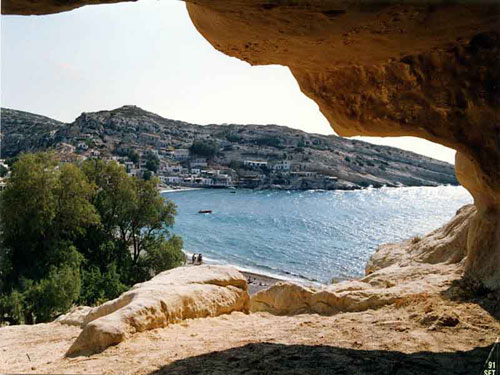 The exponential growth of Matala after the period of the 60`s-70`s, led to the development of the tourist industry to satisfy the needs of its visitors to one of the most beautiful beaches in Greece and its crystal-clear Mediterranean waters.